Ryse is designed for those ‘kick off your shoes’ moments’, whether you’re lazing in the sun on your couch, having a late breakfast with friends, or curling up in bed with your honey. Treat every day to a Sunday vibe. 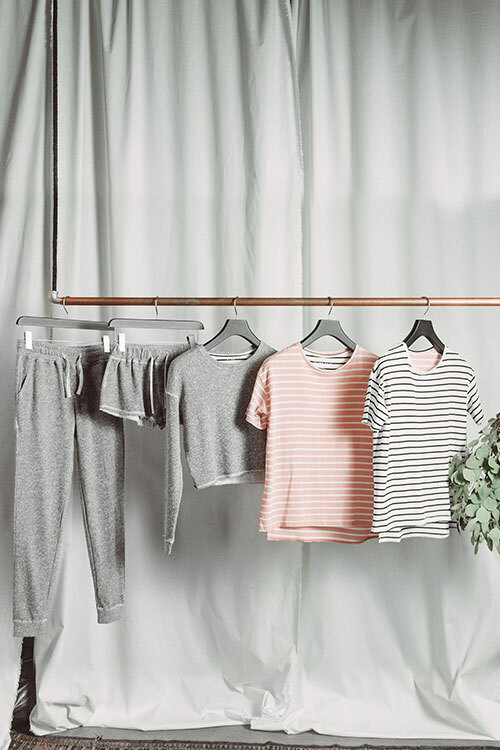 Using ultra soft cotton, relaxed fits and wearable styling our pieces let you feel comfortable in the house, or out and about, without looking like you’re in your pjs.